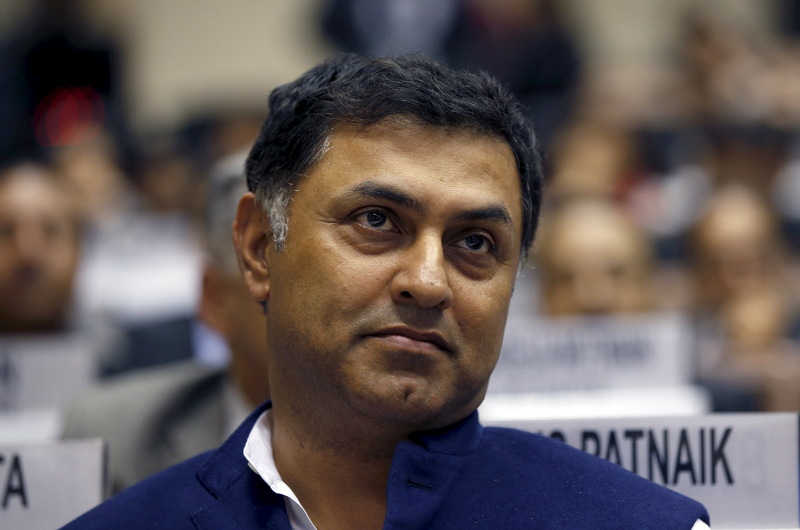 Heir apparent Nikesh Arora is quitting after Masayoshi Son opted to keep the reins at the Japanese tech group. In just two years, the ex-Googler was paid over $200 mln and spent billions. The succession mess leaves SoftBank and its mercurial founder as hard to read as ever. The announcement came a day after a special committee of SoftBank’s board of directors dismissed allegations against Arora raised by a U.S. law firm on behalf of unnamed investors. Arora, a former high-flying Google executive, joined SoftBank in 2014, and was named as president in May 2015. He was paid $138 million in the year to March 2015, and a further $73 million in the most recent financial year. Arora will remain as an adviser to SoftBank. He has sold his 9.5 million shares in the company to Son.